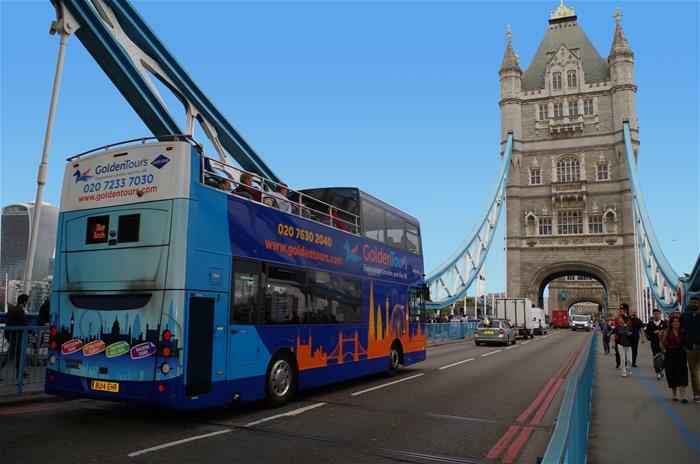 Explore the very best that London has to offer with our 72-hour hop-on hop-off bus ticket! 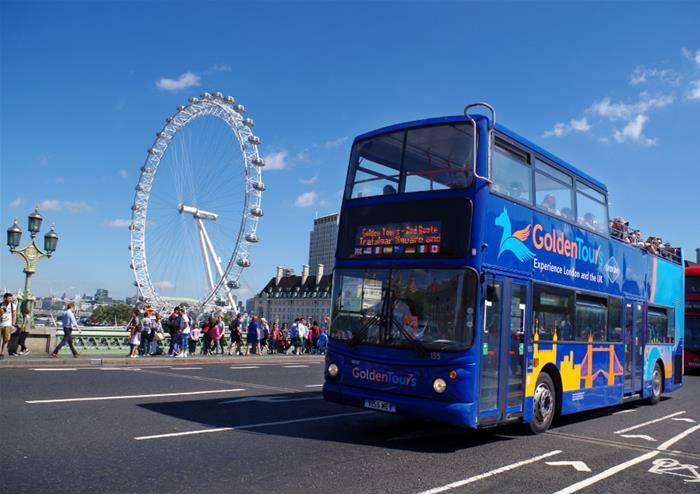 Get to adventure through the capital at your own leisure for 3 days, hopping on or off at any of our 60 stops and spend time exploring London’s most beautiful locations! 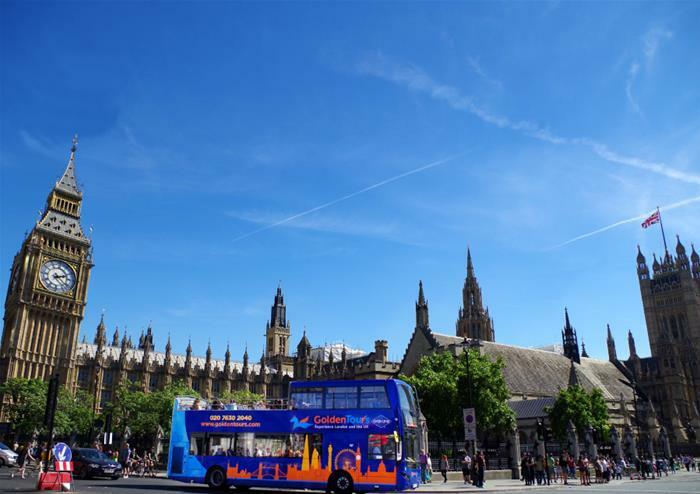 From Queen Elizabeth II’s home of Buckingham Palace, the formidable Tower of London to the iconic Houses of Parliament sat beside the River Thames – you will get to see it all! Choose any of our 4 routes and discover everything that the city has to offer at your own pace – a fascinating adventure that you’ll be sure to never forget! 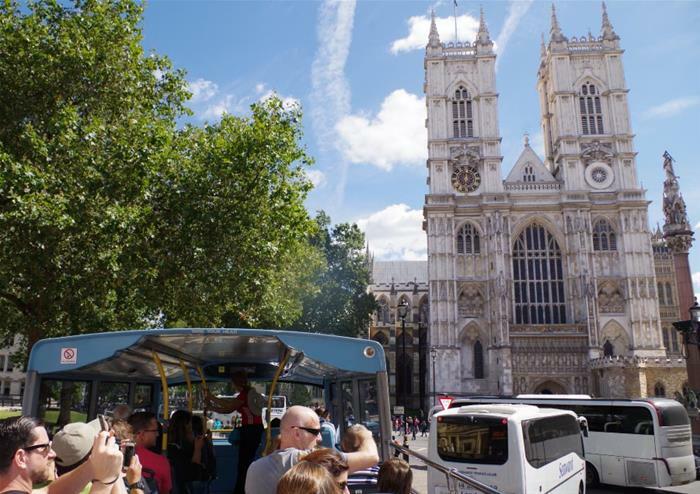 With the purchase of a 72 Hour Hop on Hop off Bus tour, you will also enjoy a FREE Walking Tour and River Thames Boat Ride! Exploring London on foot is one of the most fascinating ways to see the city up close! Discover the Royal Family’s favourite places to escape in the capital or see where The Beatles worked and played. * Free River Thames boat ride valid for 24 hours from when you first hop-on the boat. Unlimited usage within the 24 hours. Only to be used between Westminster Pier and St Katharine’s Pier. Stop 67, Lancaster Terrace opposite Lancaster London Hotel is out of service. Passengers for the Yellow route should instead use Stop 66, Lancaster Gate stop LE. Passengers using the Orange route should use either Stop 17 on Park Lane or Stop 68 on Praed Street.